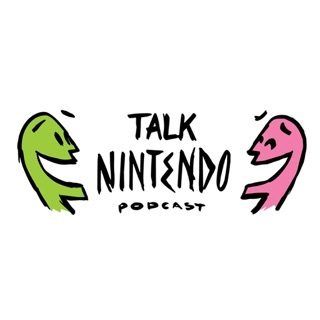 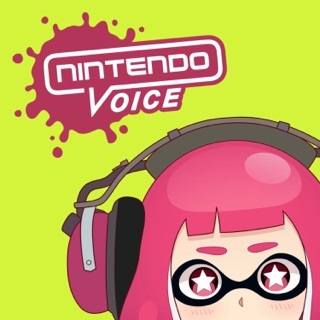 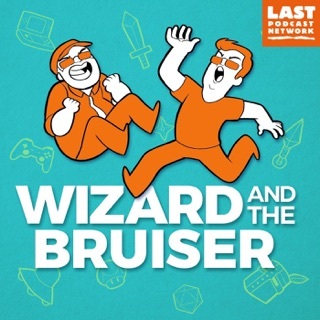 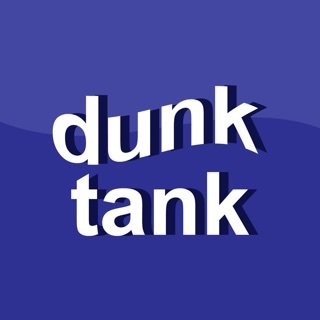 A Bi-Weekly Podcast For All Things Nintendo! 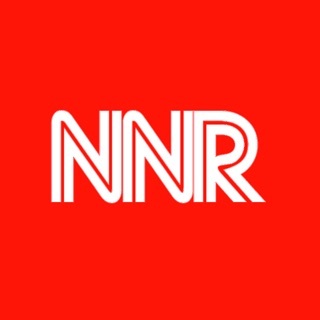 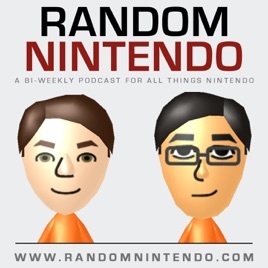 Hosted by two life-long Nintendo fans, the Random Nintendo Podcast provides a fan-level view on the biggest news, latest games, and hottest rumors. 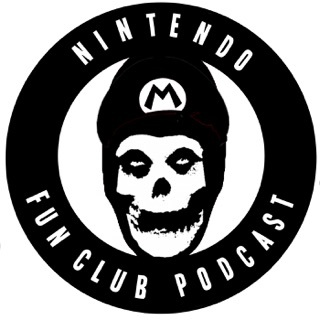 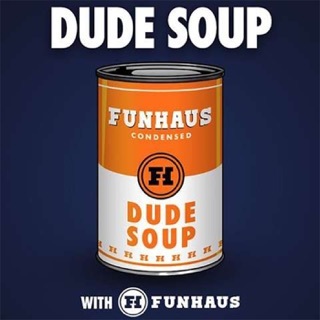 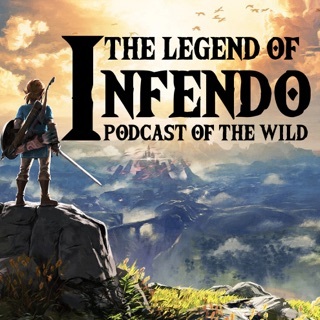 New episodes of the podcast will be available every other Sunday, but be sure to stay tuned to our website (http://www.randomnintendo.com) for bonus content that may appear in between each episode. 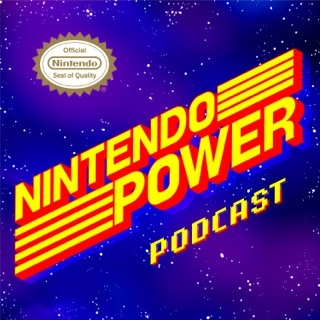 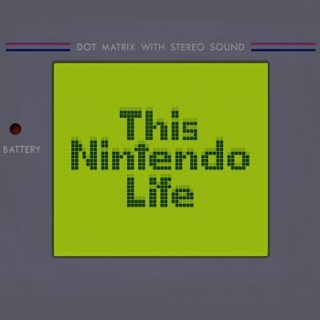 Jason and Angel do a great job of detailing everything happening in the world of Nintendo. 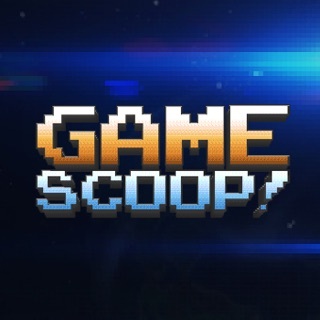 They are very in-depth and often provide great analysis as to what certain rumors or announcements could mean. 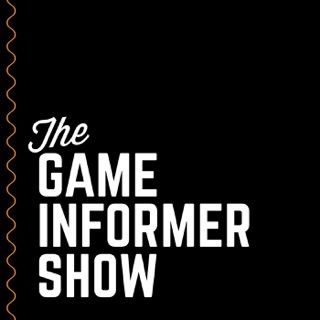 They have a rich knowledge of Nintendo and its history and use that to better analyze current and future games and systems.